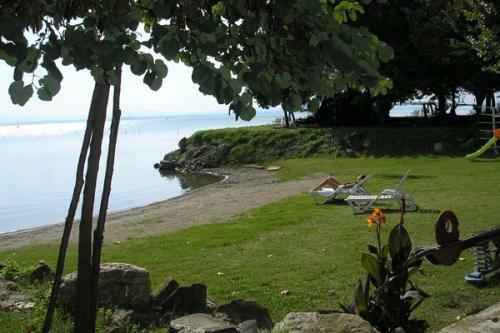 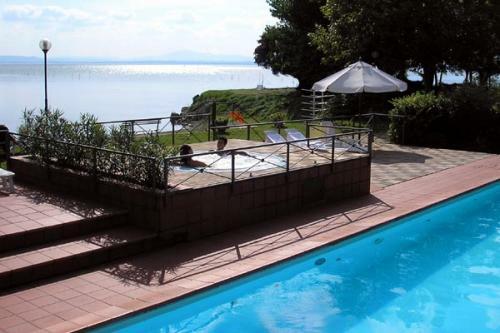 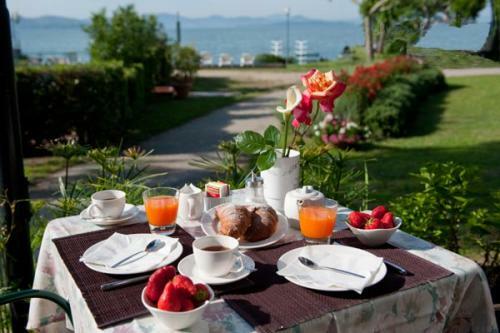 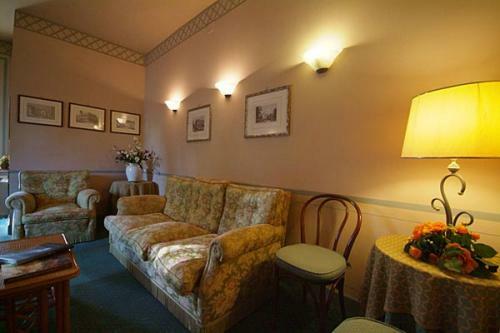 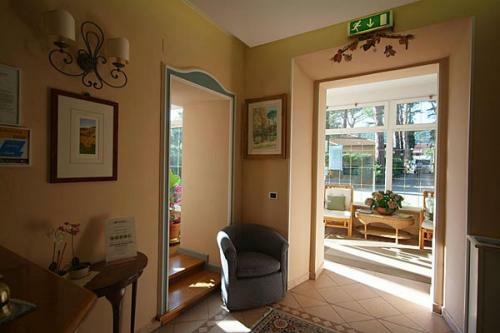 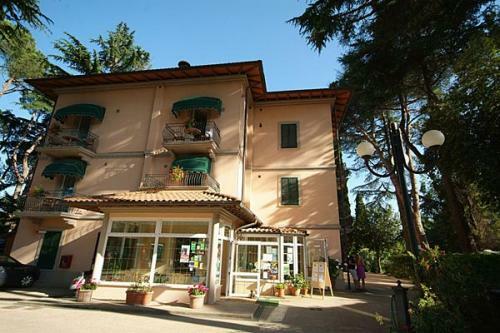 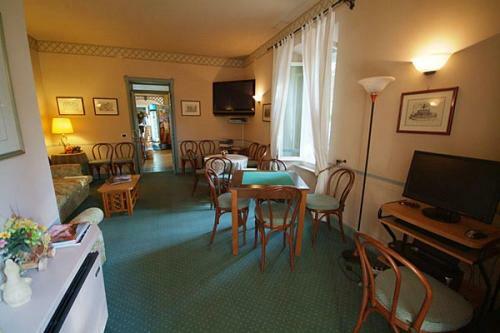 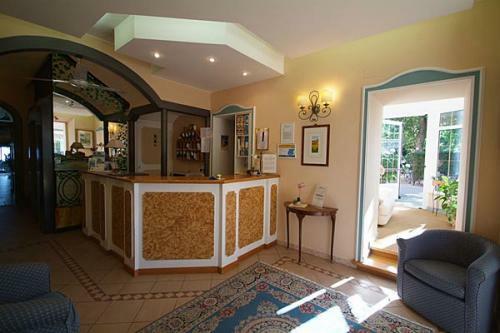 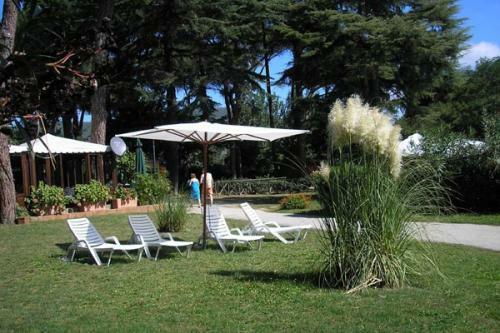 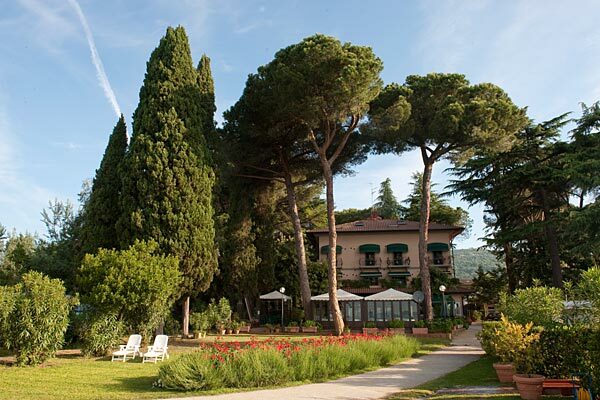 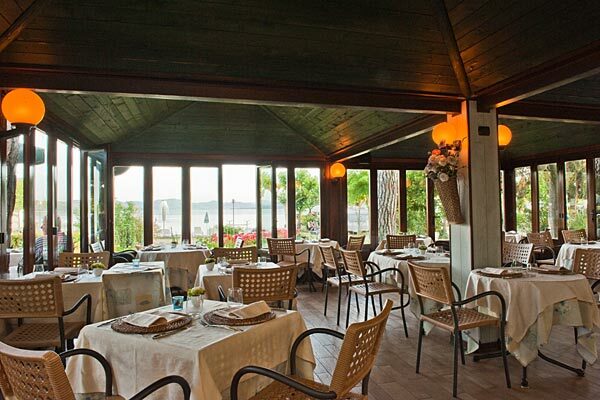 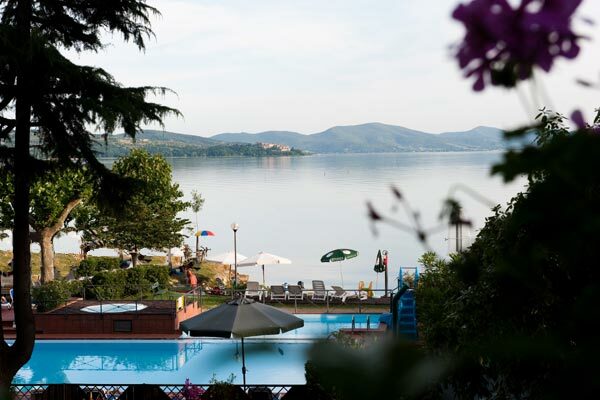 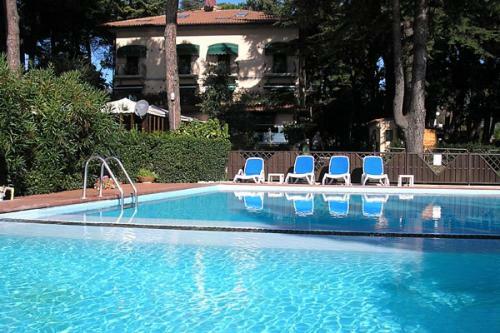 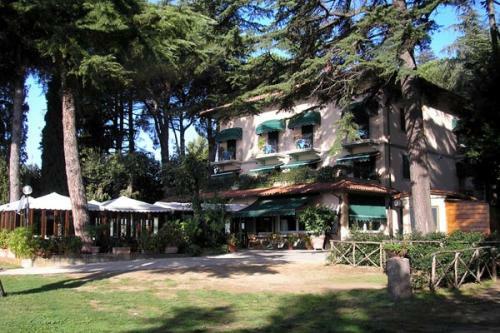 Surrounded by a park on the lake, the hotel is located in one of the most beautiful and quiet area of the lake Trasimeno. 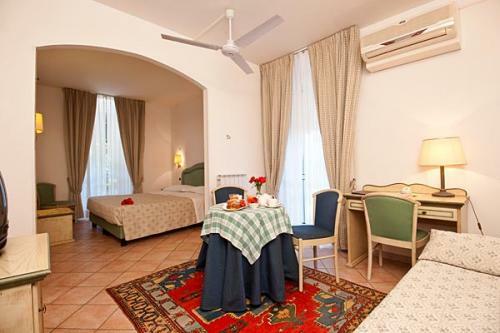 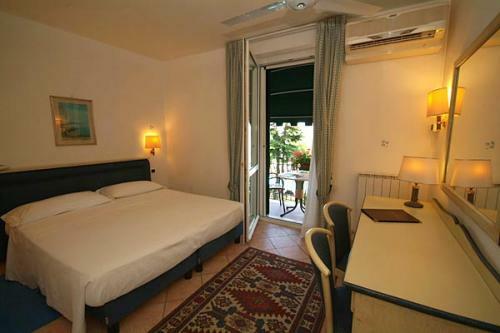 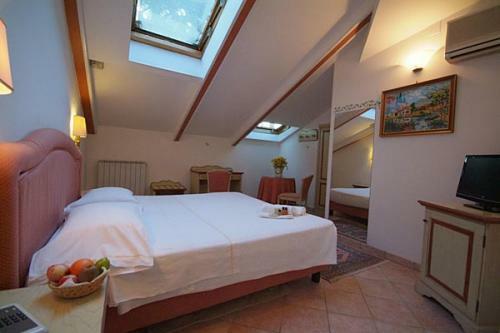 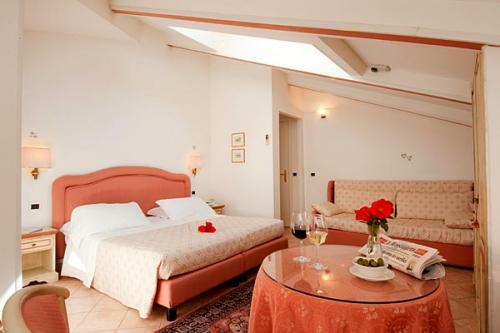 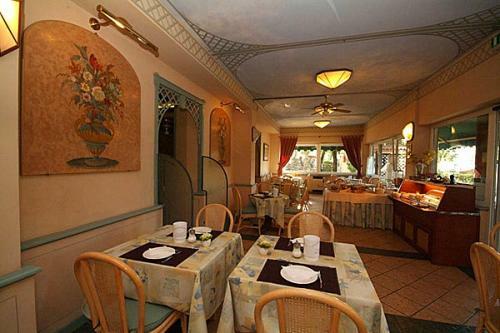 Tastefully decorated rooms with private bathrooms, air conditioning, minibar, equipped with every comfort. 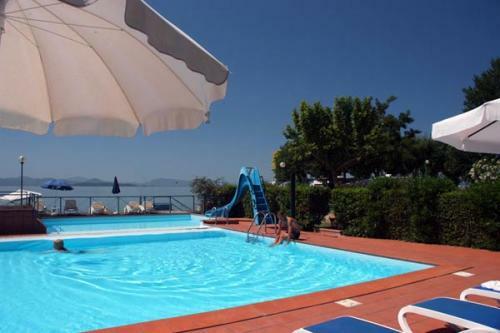 The hotel has a swimming pool, hot tub with hot water, solarium with sun beds, children's pool with water slide, private beach, lift and secure parking. 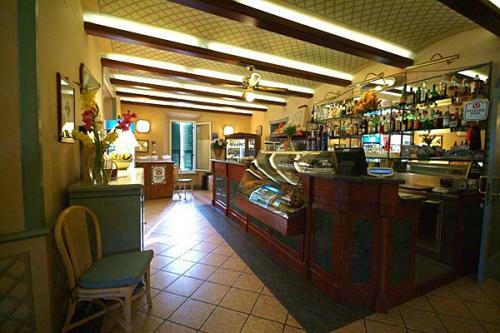 Bar and excellent restaurant with panoramic terrace.An ideal place for a pleasant holiday and to visit the art cities of Umbria and nearby Tuscany.